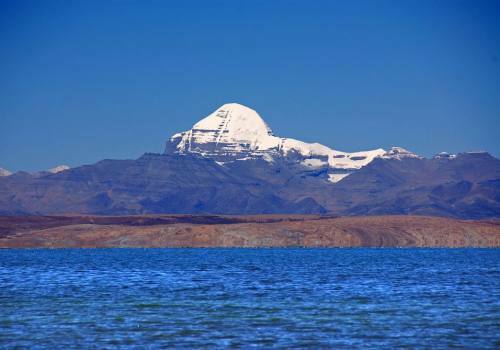 Get our fixed departure dates for Kailash Mansarovar Tour 2018. 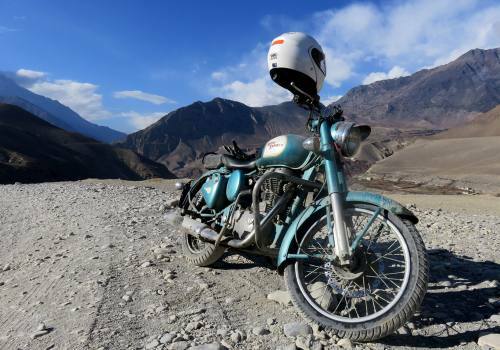 The best seasonable month for this tour is from May to September. We have small group fixed departure every months during season. Gets more benefit joining our group. 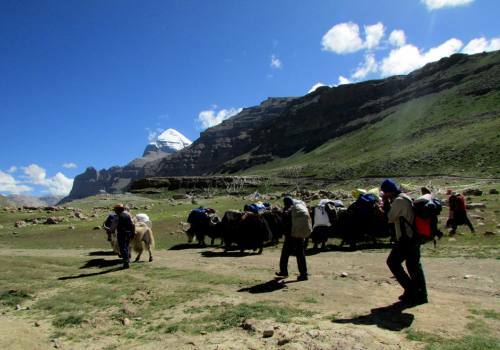 We give you option to make your own private individual or group tour to Kailash. 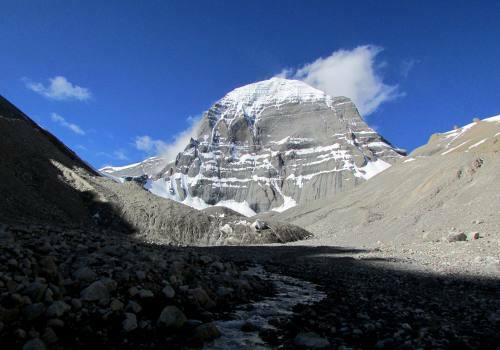 Mount Kailash lies in the far western of Tibetan plateau. 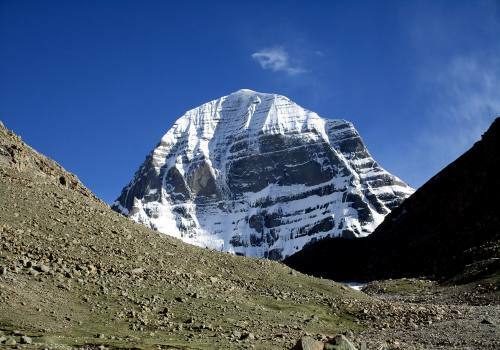 Mount Kailash is 6741 miter high black rock mountain which is forbidden to climb. 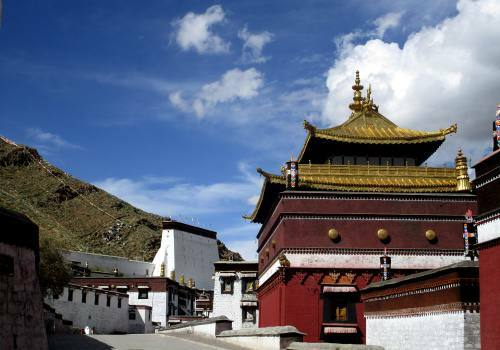 It is known as Holy Mountain, the residence of Lord Shiva and his beloved Parbati in Hinduism, home of Demchok Buddha in Buddhism. 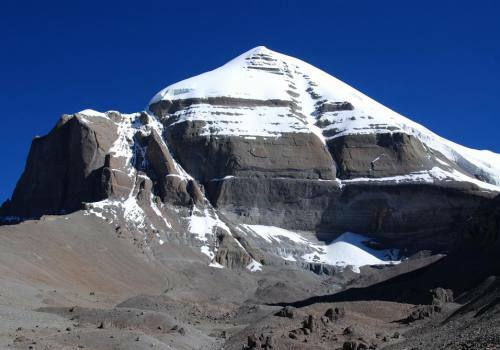 In Jainism Mount Kailash is known as Mount Ashtapada and is the site where the founder of their faith, Rishabhadeva attained liberation from rebirth. 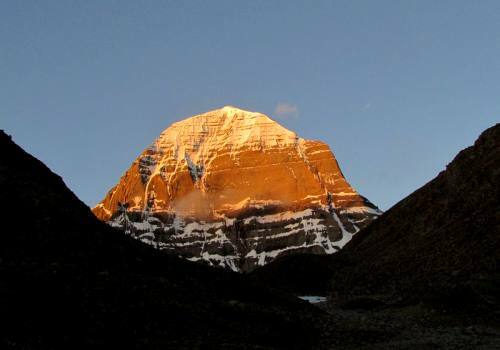 In Bon, Kailash Mountain is believed to be the abode of the sky goddess. 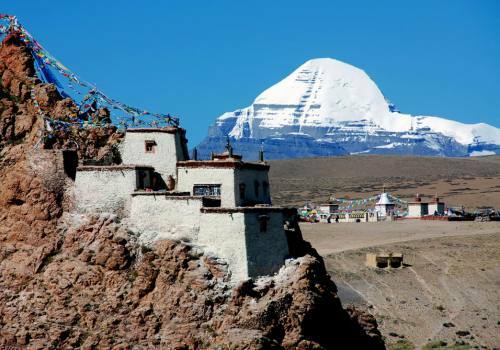 Every year thousands of peoples come to visit Mount Kailash and holy Lake Mansarovar. 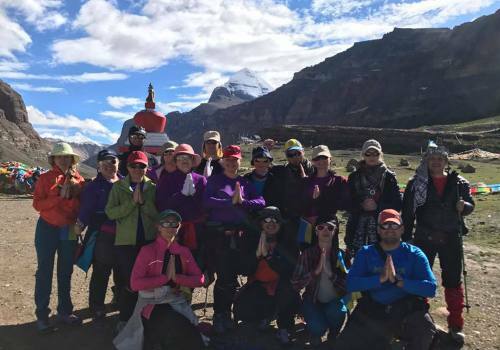 Pilgrimage from all over the world comes to take bath in Lake Mansarovar and make three day Kailash circumambulation also called Kailash Kora. 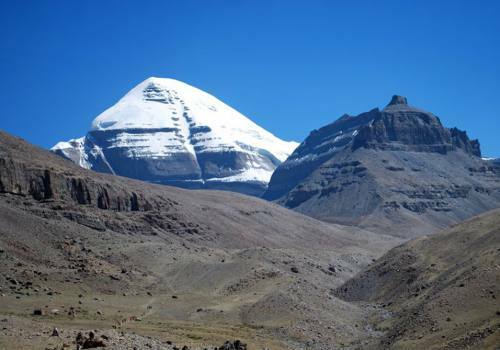 Mount Kailash and Mansarovar reach after 3 days driving from Kathmandu Nepal via Nyalam or Kerung boarder. 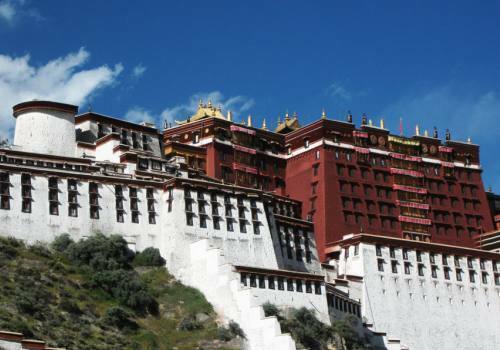 It is also three days driving from Lhasa city. 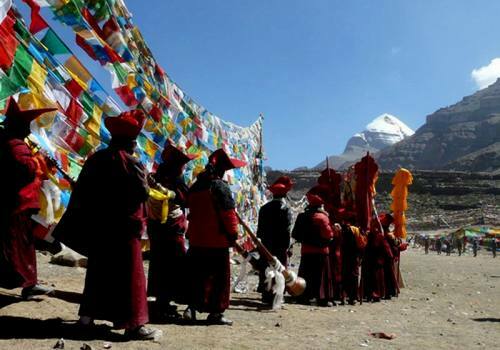 Kailash Overland Tour via Kerung boarder in now open. 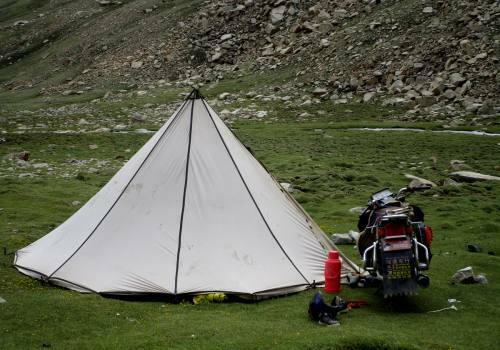 Trekking trail or helicopter tour from western Nepal (Simikot) is also optional route from Nepal. 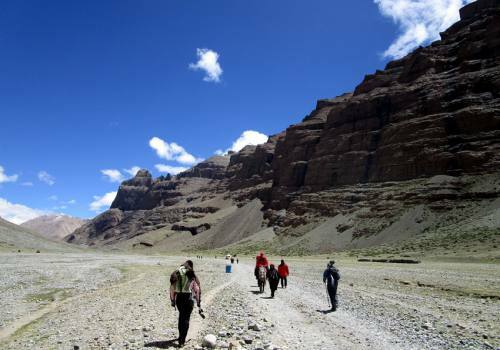 Another suitable point to enter Mount Kailash is from Kashgar, which is near from Russia, Afghanistan, Pakistan, Kazakhstan and Tajikistan. 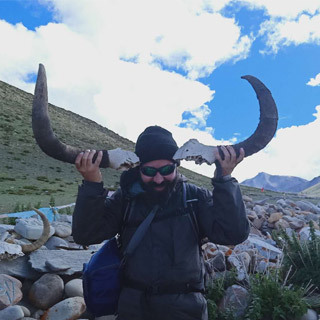 Nepal highland Treks is experience over fifteen years in operating Mount Kailash and Mansarovar Tour via different routes. 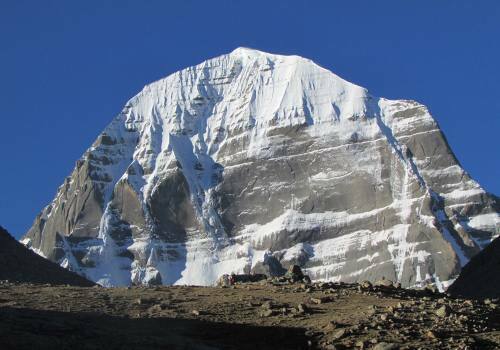 Please contact us for private or group joining Kailash Tour from the best season month of May till September.